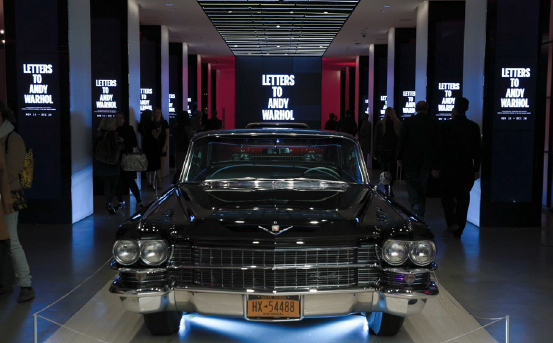 For this mobile exhibition, we targeted a clean look with strategic pops of color that would allow for Warhol’s and Cadillac’s pieces to become the focal point of the experience. 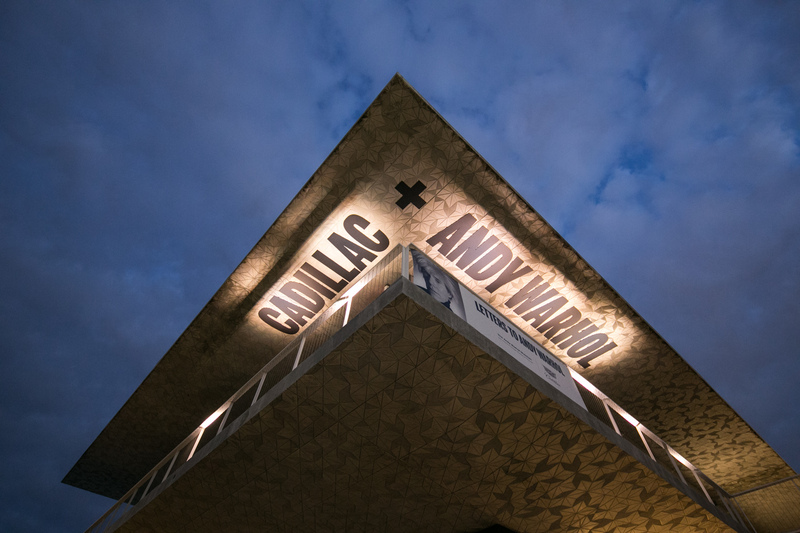 This event showcased the fascinating impact Andy Warhol had in pop culture alongside Cadillac’s constant presence throughout history. The engaging exhibition delivered significant reach, and the numbers speak for themselves. Over 25,000 visitors attended the exhibition and shared content across social platforms. The immersive experience generated over 5.7 million social media impressions with more than 421 million press impressions in key cities including Los Angeles, Miami and New York.